Rheem Thermal has brought together two of the biggest names in water heating – Raypak and Accent Air, to provide an unmatched level of service in this space. 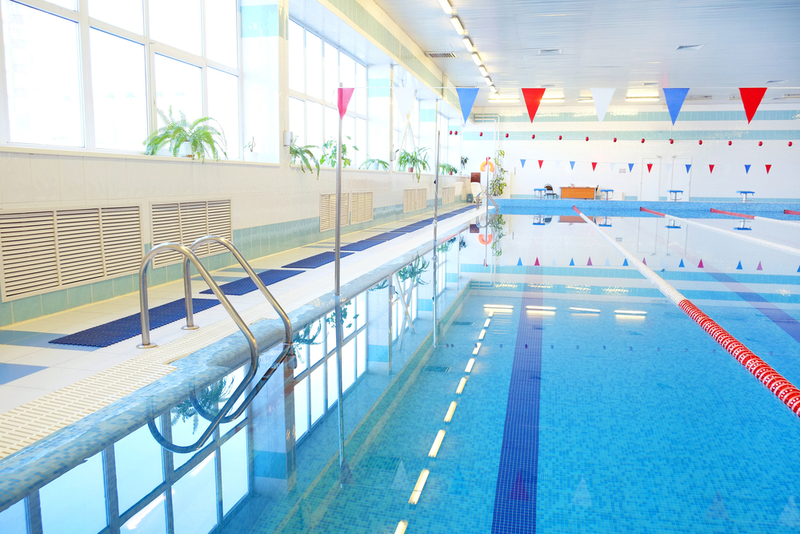 This expertise means that our experience in the water heating space is unmatched and can provide the flexibility and efficiency your application needs. These systems can be put to use in a variety of different settings, from swimming pool heaters to commercial applications. 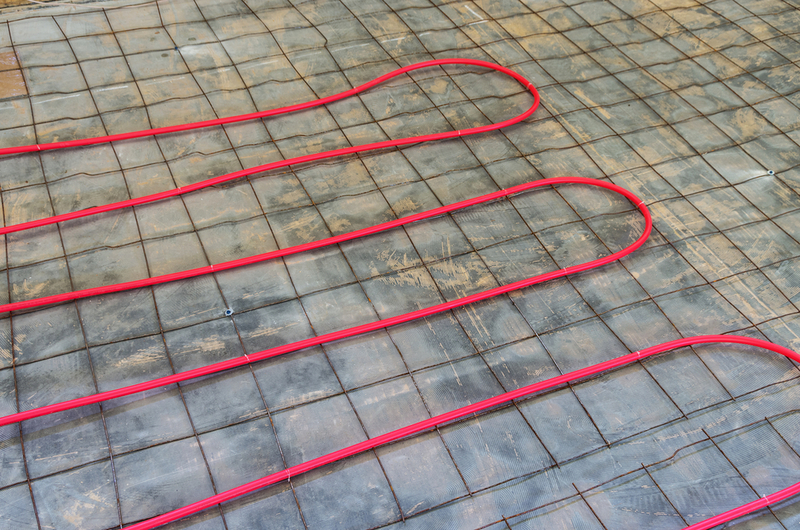 This variety and flexibility is one of the main reasons people invest in a gas heating unit. The Raypak line of gas water heaters also has a strong record of success in the Australian market. Representing more than 35 years of success in this space, Australian homes and businesses have come to rely on the quality that comes from a Raypak gas water heater. What are the different types of gas water heating? At Rheem Thermal, our range of water heaters is designed to match the scale of your specific project and the different services you require. For residential applications, Rheem’s products are unmatched. 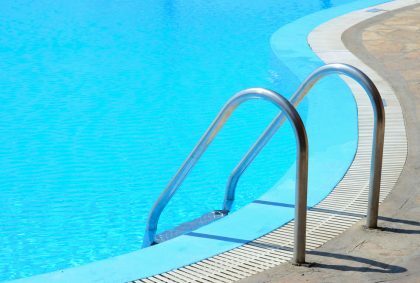 The Spartan 131 is ideal for pool heating applications, while the Residential models 200-430 can easily be put to use to meet your residential pool heating needs. 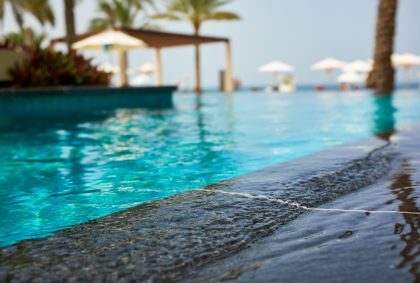 Rheem also offers a premium range of pool heaters that can be put to use in either large residential or commercial settings. 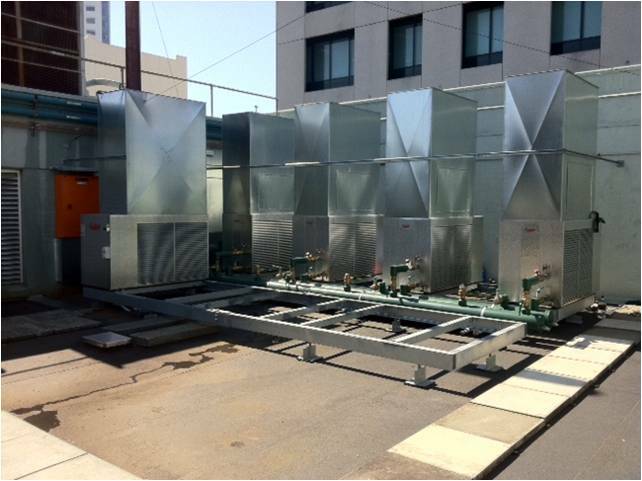 For a dedicated commercial project, Rheem Thermal offers a range of different services that can meet this need. 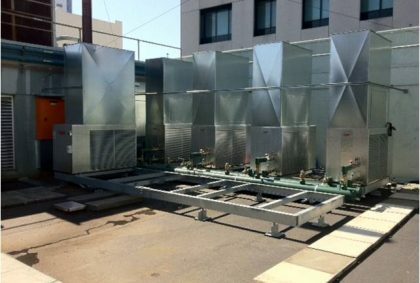 With outputs varying from 530 kilowatts to 960 kilowatts, we are likely to have a commercial heating unit that is ideally suited to your project. 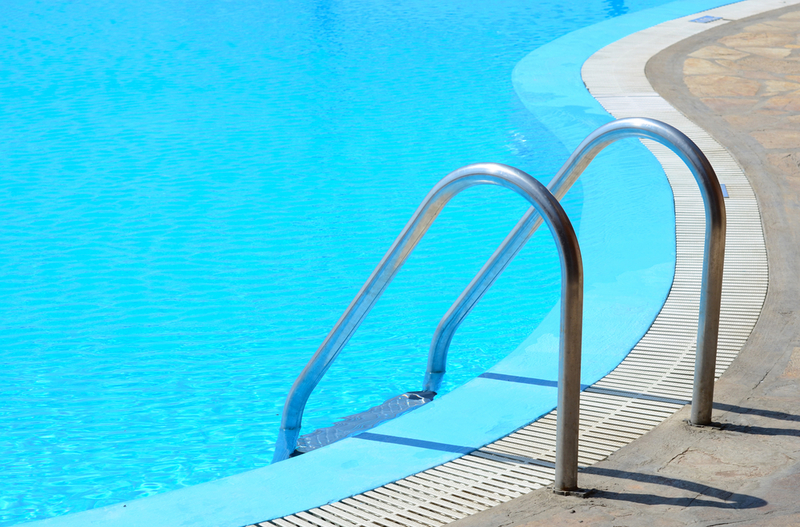 No matter what size of pool heater you invest in, Rheem’s country-wide network of support staff can provide support in the event there are any issues with your chosen gas water heater. Why choose gas water heating? High energy efficiency. Gas water heaters from Rheem Thermal are some of the most efficient ways to heat a body of water, making them ideal for any application where cost is an issue. 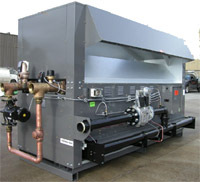 Heating that doesn’t rely on ambient temperature. 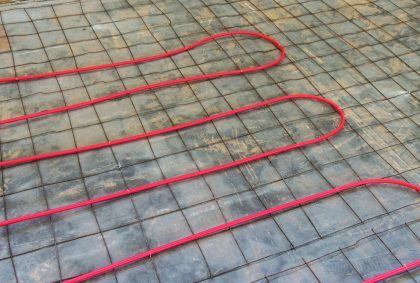 Other forms of water heating rely on the ambient temperature of the air, which can affect their performance in certain conditions. A gas water heating system doesn’t suffer from these issues, meaning it can operate in any setting where a constant high water temperature is required. Rapid heating. Finally, a gas water heater has the ability to rapidly increase the temperature of a body of water, making it ideal in situations where heat needs to be applied quickly. Durable design. All of Rheem’s gas water heaters are designed to meet the highest standards for durability and safety, giving you peace of mind that the product you have chosen will be fit for purpose for years to come. At Rheem, our team are passionate about finding the right gas water heating unit for your needs. Our experts can provide specialised advice on your commercial water heating requirements, as well as access to the entire range of heating equipment that we have offer. What’s more, at Rheem Thermal we have a range of accessories that can complement your gas water heater and ensure the project runs smoothly. To learn more about our extensive range, contact our team today.